During the Mosaic Dispensation God specified that the central place of worship (for offering sacrifices, attending annual feasts, etc.) was to be the tabernacle, and later, the temple built by Solomon. The temple was located in Jerusalem (called by Jesus “the city of the great King,” Matt. 5:35). Unfortunately the will of God was not always sought and obeyed. After the death of King Solomon, Jeroboam built rival shrines at Dan and Bethel. 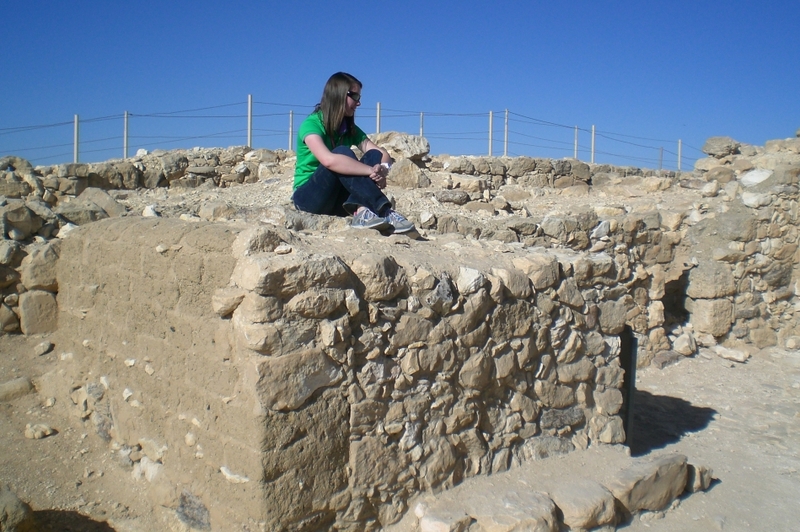 There was also a temple built at the fortress city of Arad, to the south, east of Beersheba. The temple at Arad, built by the Israelites, was used at the same time Solomon’s temple stood in Jerusalem. Here is the altar upon which sacrifices were offered at Arad. Note the use of mud-bricks. Altar at Israelite temple at Arad. Photo by Leon Mauldin. Here you can see the location of Arad. 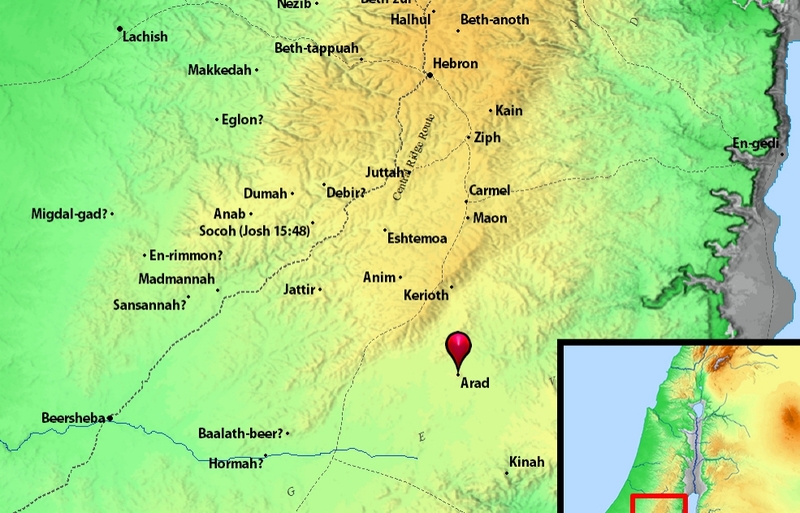 Arad is mentioned five times in the Bible (Num. 21:1, etc. ); however no biblical mention is made of the illicit temple there. You are currently browsing the Leon's Message Board blog archives for the day Thursday, July 14th, 2016.